The Pawling Farmers Market is pleased to announce that “Two by Two Petting Zoo” will be at opening day on Saturday, June 22nd from 9 am to noon. 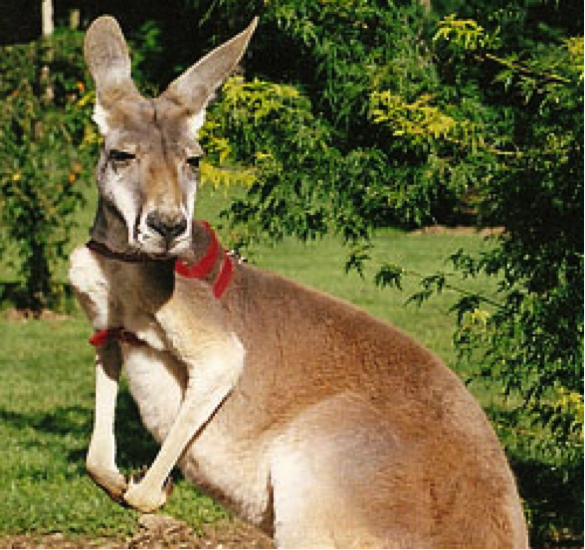 They will be bringing a kangaroo, a tortoise, small alligator and much more. All of their programs are educational and conservation based, informing the public about some fascinating and endangered animals. ← 2013 Season Is Ready To Bloom!